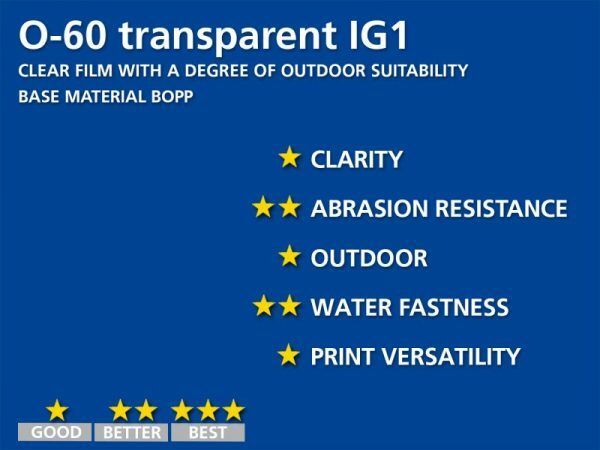 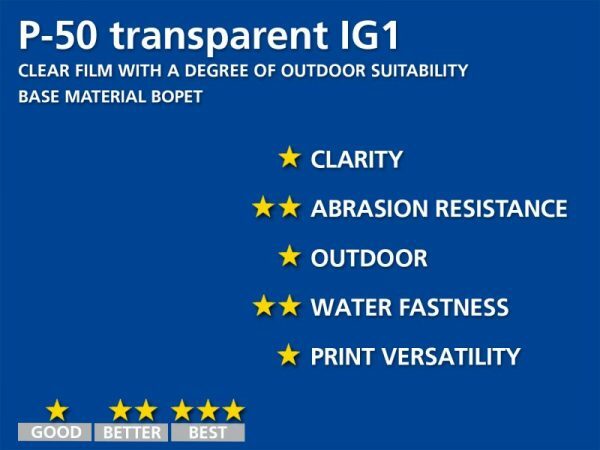 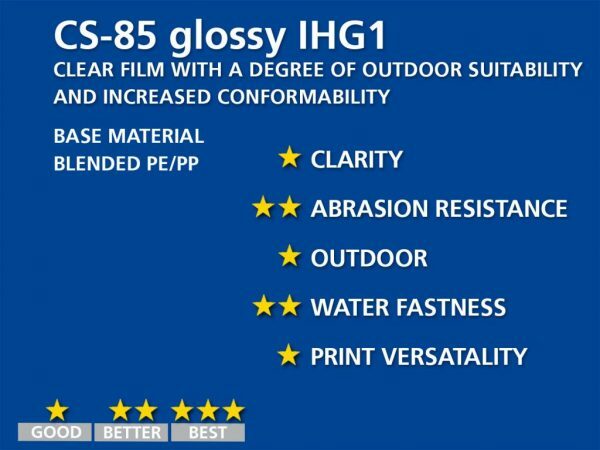 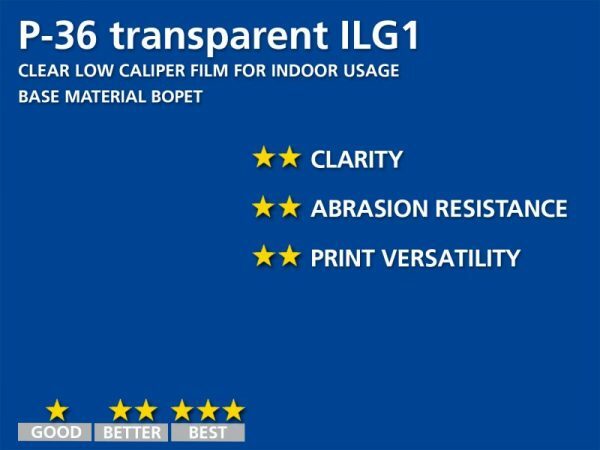 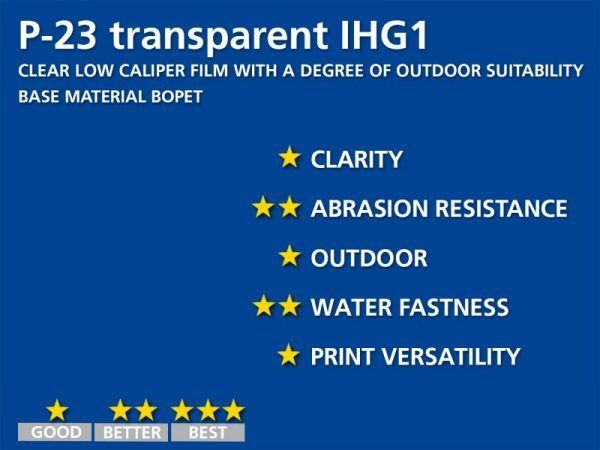 BOPET is a standard film used for face stock applications. 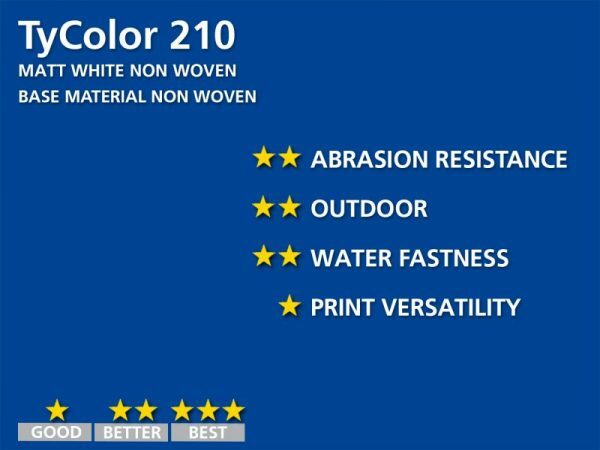 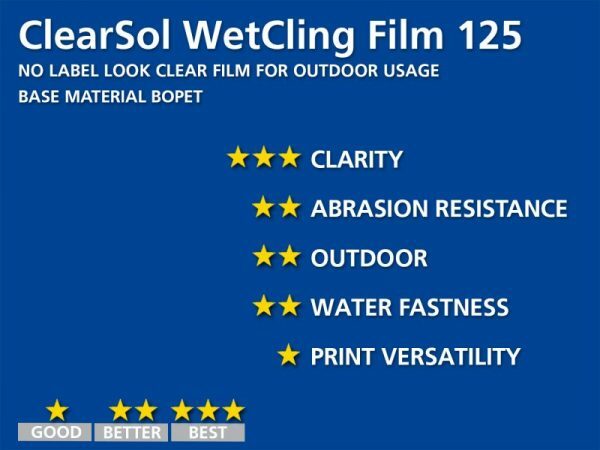 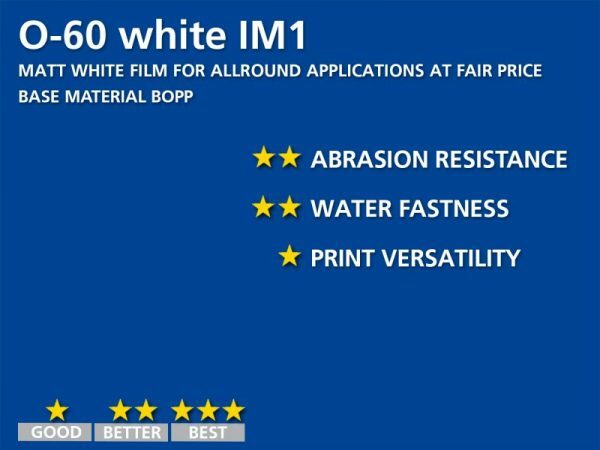 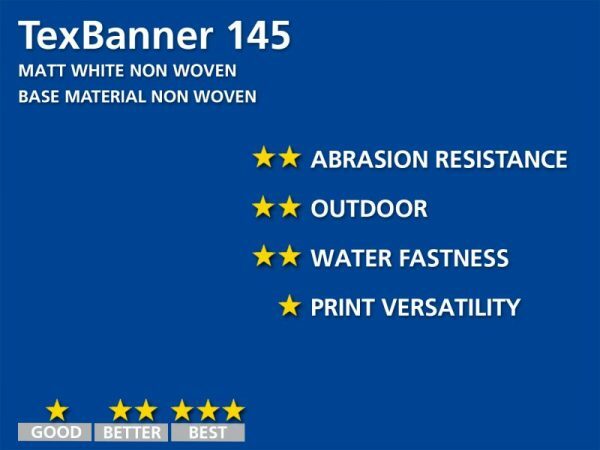 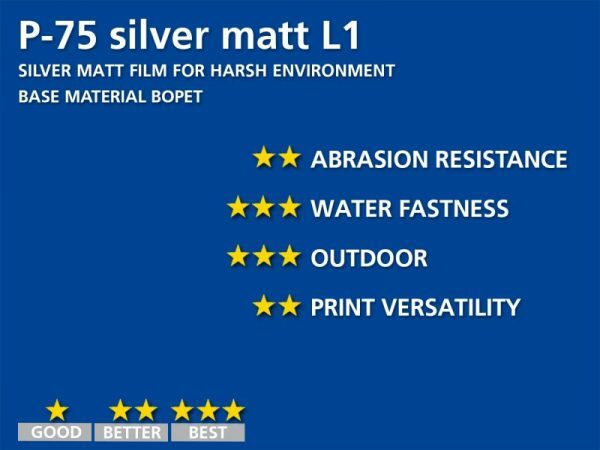 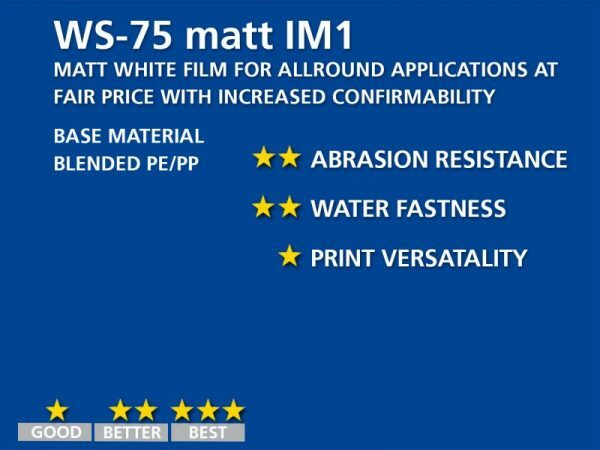 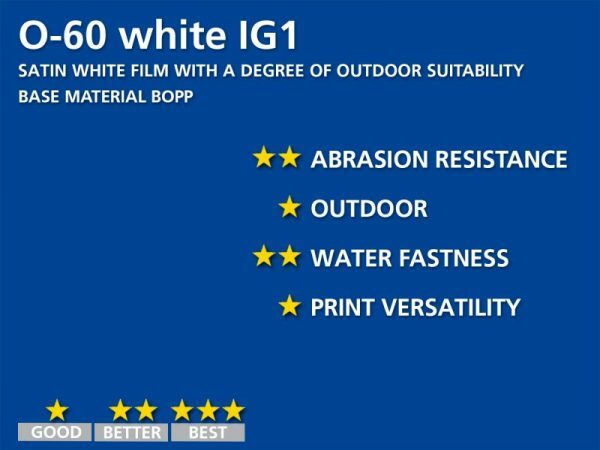 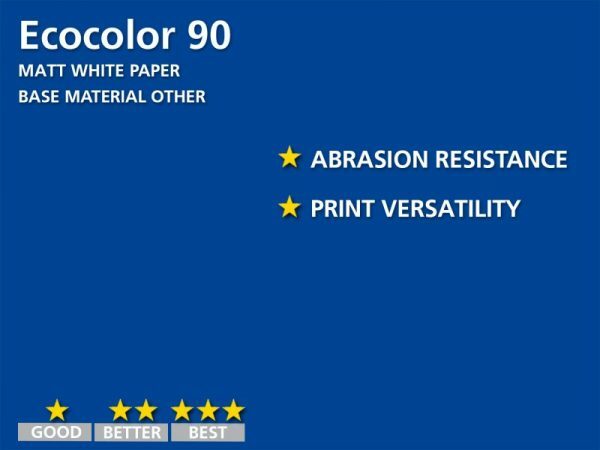 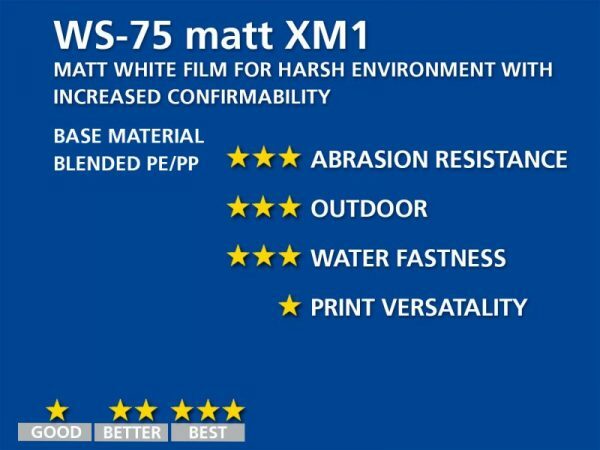 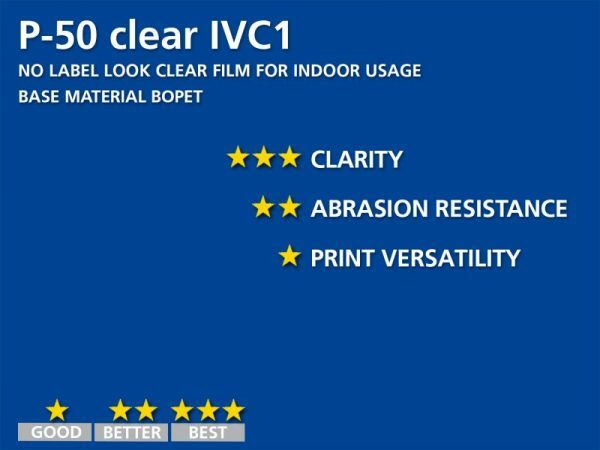 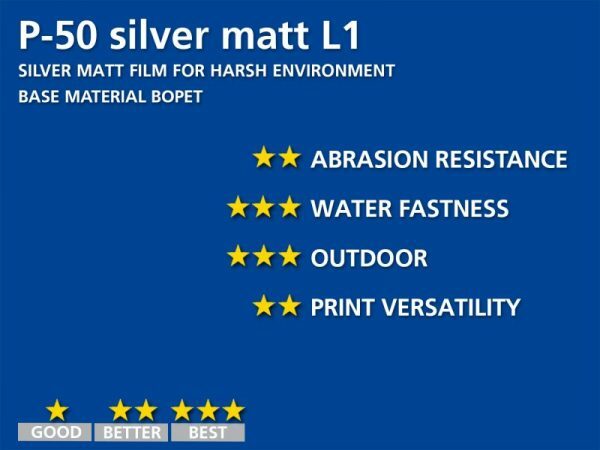 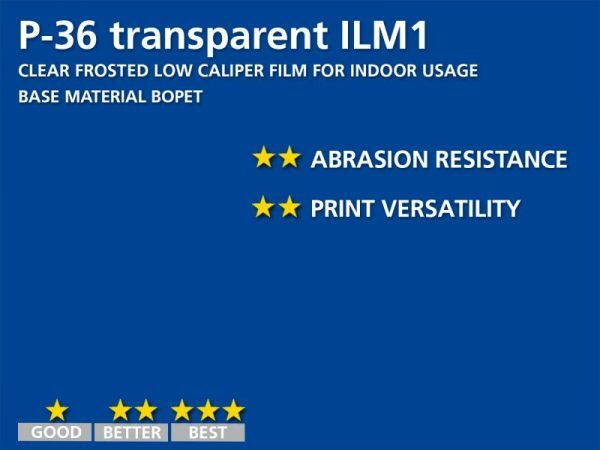 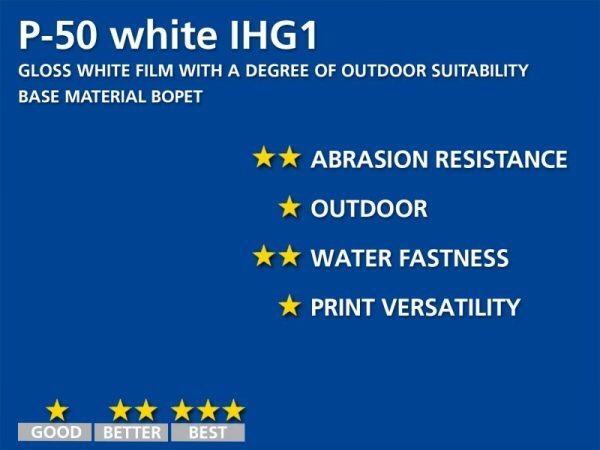 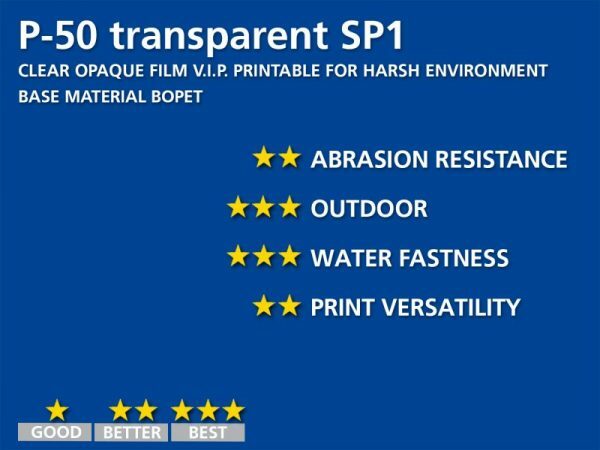 We use BOPET from 23 µm up to 100 µm for face stock applications in white and clear. 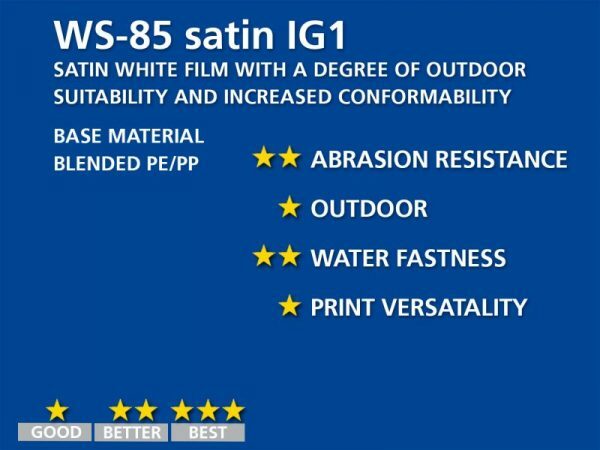 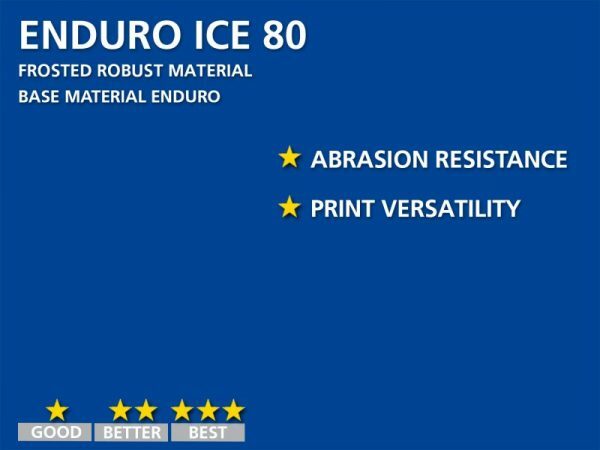 Some of our grades are top coated on the reverse (look at our TDS for more details).